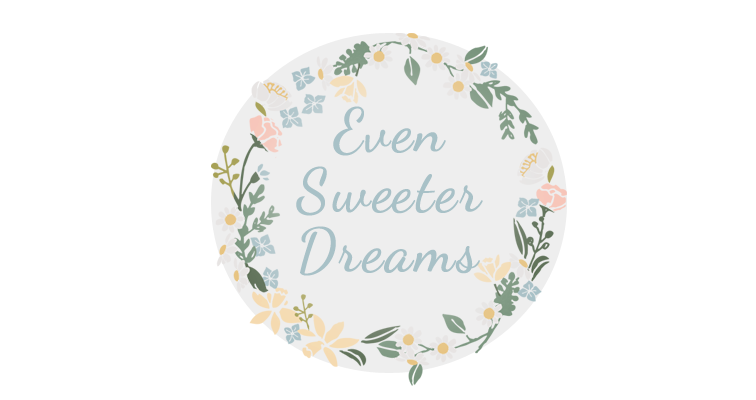 Even Sweeter Dreams: Co-hosting the GFC Blog Hop! Hi everyone, I am excited to say that for the first time ever I will be a co-host of the GFC Blog Hop. It's one of the biggest hops out there! I hope you all join me and make some new bloggy friends. Please read the rules below and hop on! Thanks for co-hosting the hop! I'm a new follower. Thanks for co-hosting! New here! Thanks for co-hosting the blog hop and I'm your newest follower:) Enjoy your day! Hey hey! thanks for hosting! Thanks for co-hosting! New follower...your blog is so pretty! Can't wait to read more! 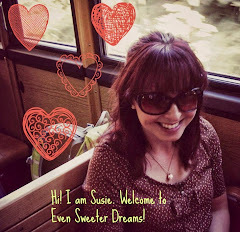 Susie, I found your blog through The Life of a Not So Ordinary Wife's GFC Blog Hop. I am your newest follower. A follow back to Carole's Chatter would be fantastic. Hope you are having a good week. New follower from the blog hop. Thank you for co-hosting. Don't you just love Melissa? She's so great and a great blog to support! following via gfc blog hop. better late than never. hoping for a follow back. happy valentine's!